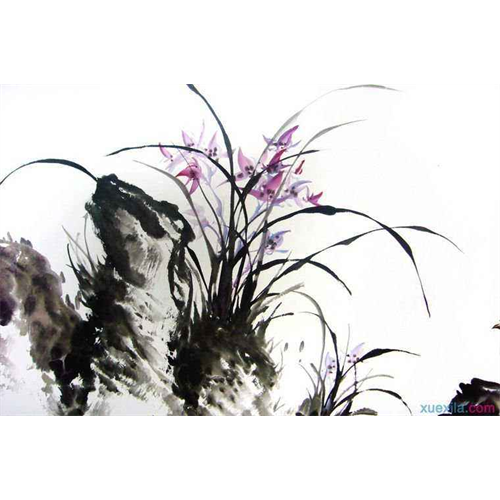 China has an extensive and incredible history with art which instructor WeiCai is more than happy to share his passion for. 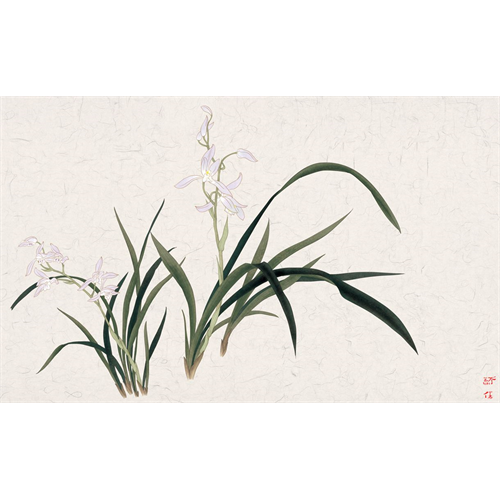 In this class, expect to learn about the techniques, tools, subjects, and history surrounding this traditional style of watercolor painting that has influenced generations. This class will focus on the last subject of the Four Gentleman; Orchid Flowers. Beginners are welcome as are returning students! Each kit includes nearly $200 worth of supplies but those who already have kits can sign up for $75+taxes and have essentials like paper still included. This discount can only be applied in store or over the phone.